It was established in 2009 as a Limited Liability Company owned by Mohammed Abdulaziz Al-Rajhi & Sons Holding Co. Global Beverage Company is a leading water company in Saudi Arabia and the Gulf region and owns four factories in Riyadh, Qaseem, Abha and Qonfoda. 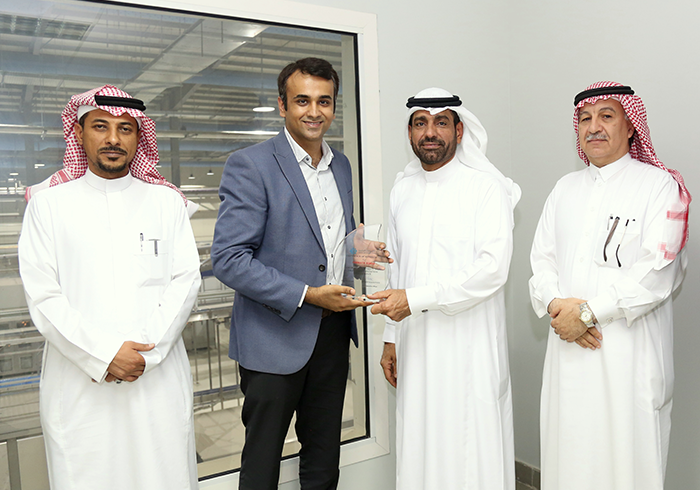 In a fast growing market like KSA, there was a need of a solution which should seamlessly integrate with top-of-the-line SAP HANA Solutions. 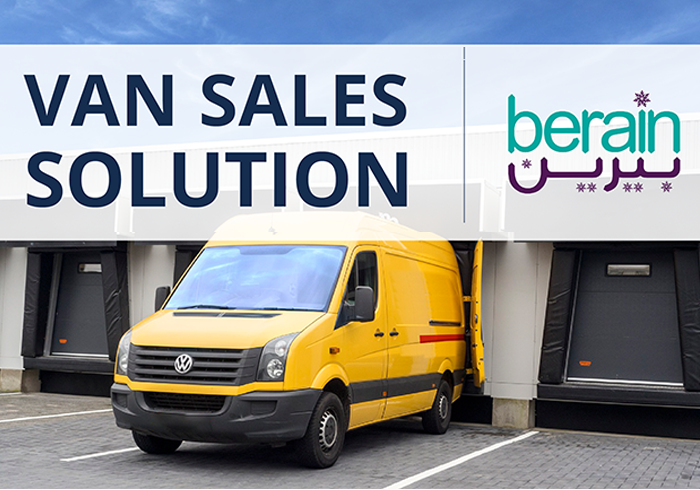 TallyMarks has partnered with GBC to help them established a whole new brand called “Berain” to provide state of the art Van Sales solution.